Making improvements to your home is a job that can fill you with equal parts of terror and excitement. It is strenuous, often requires special skills and considerable investments on part of the homeowner. That is why every way in which one can optimise the process is quite welcomed. 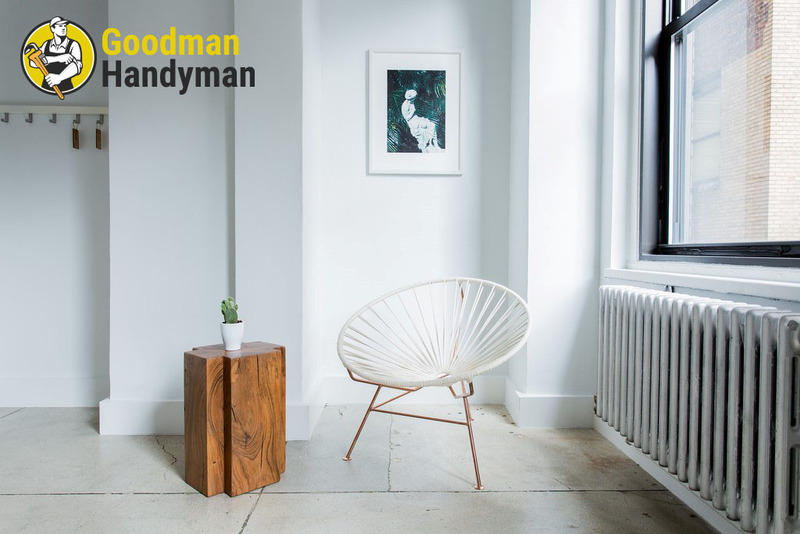 Here are a few tips that you can use when you are nearing the finish of both big time and relatively small scale renovations and improvement projects at your current house or apartment. Only once you have removed all junk from your property will you be in a position to enjoy the results of the hard work being done. Remember that you need to tackle the challenge right away – the longer you wait, the harder it will get for you to clean up. Before you declare the job to be completed, inspect what has been done to see whether or not you are happy with the results. Home improvements should be all about the practical needs of your household, and in the best case scenario should reflect the personal tastes and wishes of the people living on the premises. If some changes need to be done, it is best to register them while there are still professional handymen nearby. Most decorators, interior designers and professional contractors will take complaints made by the client under consideration but only if they are made in due time. Check the contracts you’ve signed for details. Even if you have done most of the work on your own and you are a fan of DIY projects, some tasks are best left to people with the necessary skills and certification. 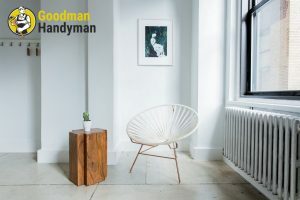 Call reliable local handyman in Custom House E16 (or whatever your address is) to do the electric work, fix plumbing or whatever specialised work you need to get done. If you are looking to put new furniture at your place, you need not part with an arm and a leg. Seek for the best pieces that will cover your requirements and deals all over London. Getting the furniture you desire for your place will be easy with the right furniture delivery service in London. Think about what you need and then get it. It is as simple as that.